This baby doll was my first client at Naistenklinikka! I went over to their hotel room and captured these precious moments. She was exactly 24 hours old! 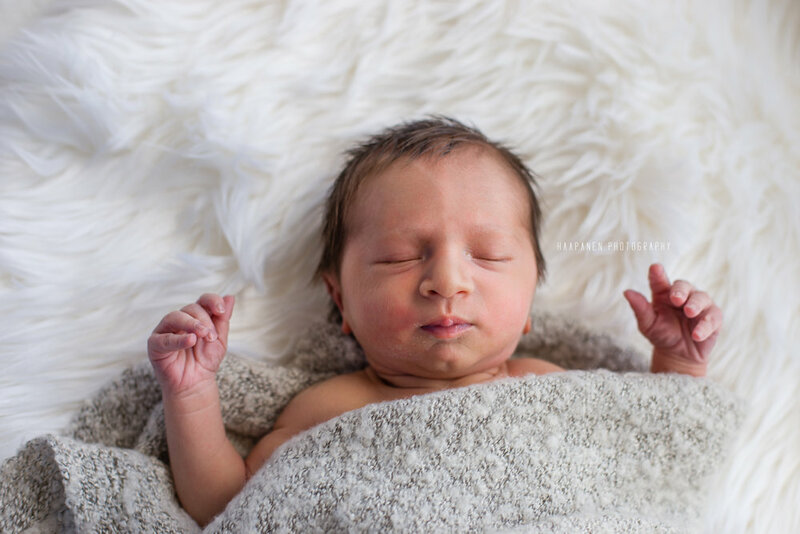 Here's a peek into her newborn hospital session! This little cutie came over to the studio with her Mommy. They were such a joy to capture and you could see they had such a strong bond. 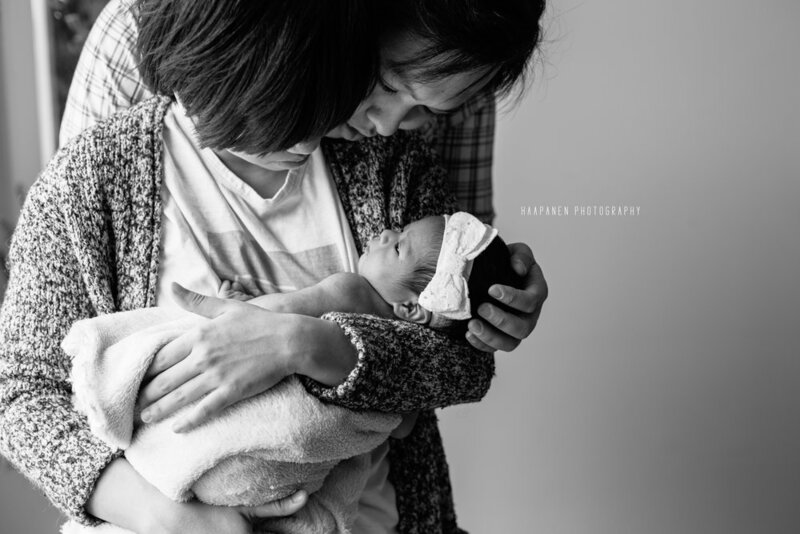 Loved capturing some pictures of this little girl in her baby wrap! It put her right to sleep! 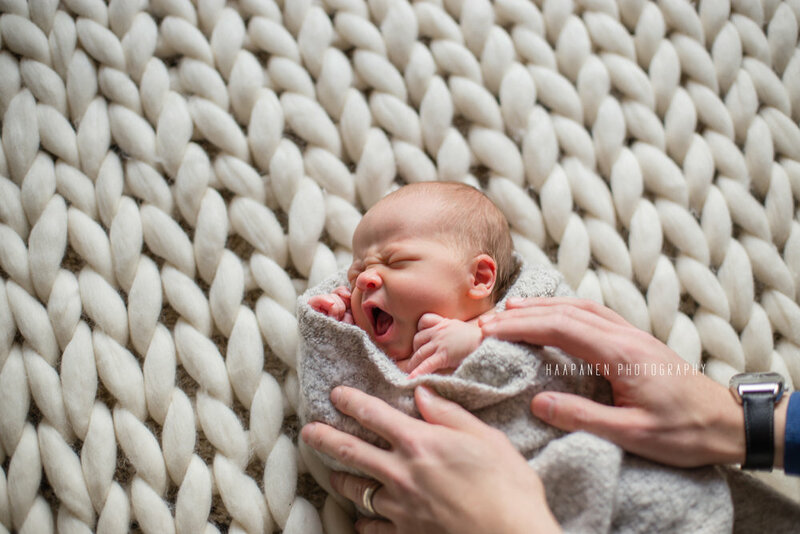 Here's a peek at her newborn session. 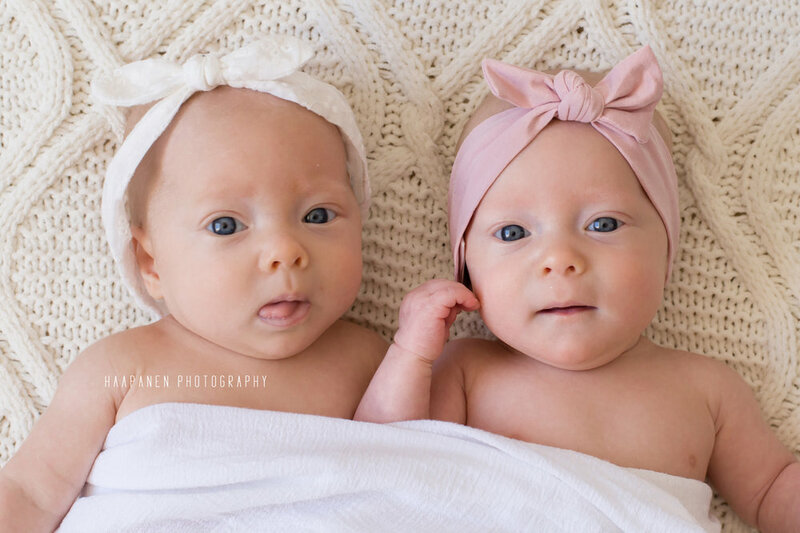 These two sisters melted my heart! They were so calm and watching them interact was the most adorable thing ever! They are definitely going to be BFs for life! Here's a peak into their session! 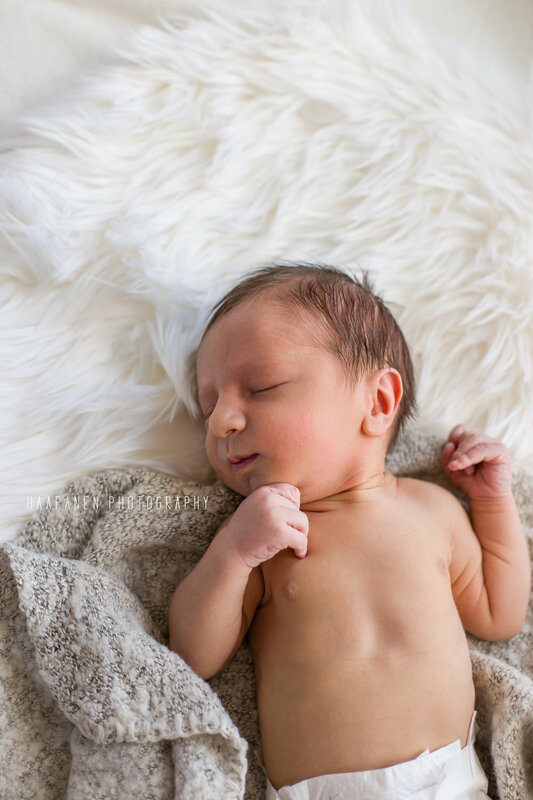 This little man came with mom, dad and proud big brother! 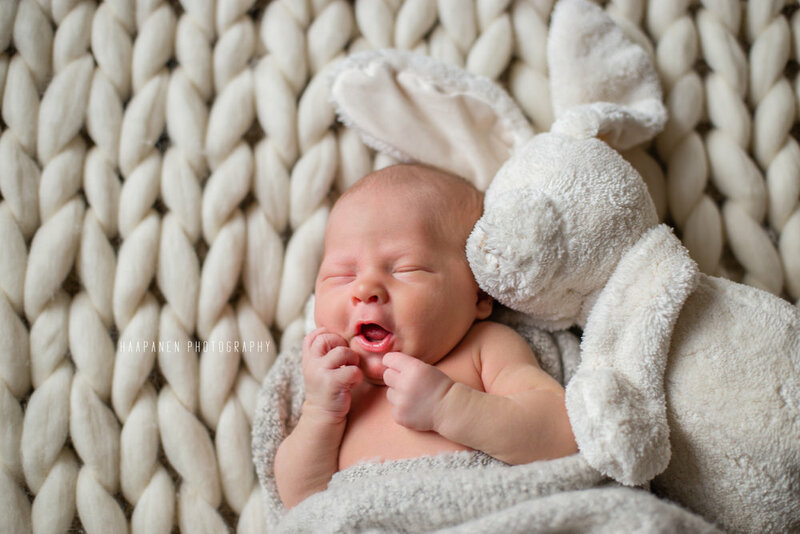 He was so peaceful and happy and it was an honor capturing these tender moments at our Espoo studio!